Rosamond’s story about saving this painting is not only quite an adventure, but it shows us how important the painting was to her. She calls it an heirloom, she picks it as one of the things to save from the house, and when it is damaged she describes the “despair” of the moment and her “trembling.” In a house with seemingly countless objects, I like knowing that a particular object was especially valued by the family. What gives the painting value to me, and perhaps what gave it to Rosamond as well, is the story behind the scene of Cleopatra dissolving the pearl. The story goes, when Antony was eating lavish meals, Cleopatra implied that his extravagance didn’t compare to her own. Antony challenged her, asking what could possibly make his habits more extravagant. She responded that she would spend 10 million sesterces (about a half million dollars) on one dinner. She served a meal the next day that was rather extravagant, but actually pretty typical for Antony’s table. He was confused until she ordered dessert. 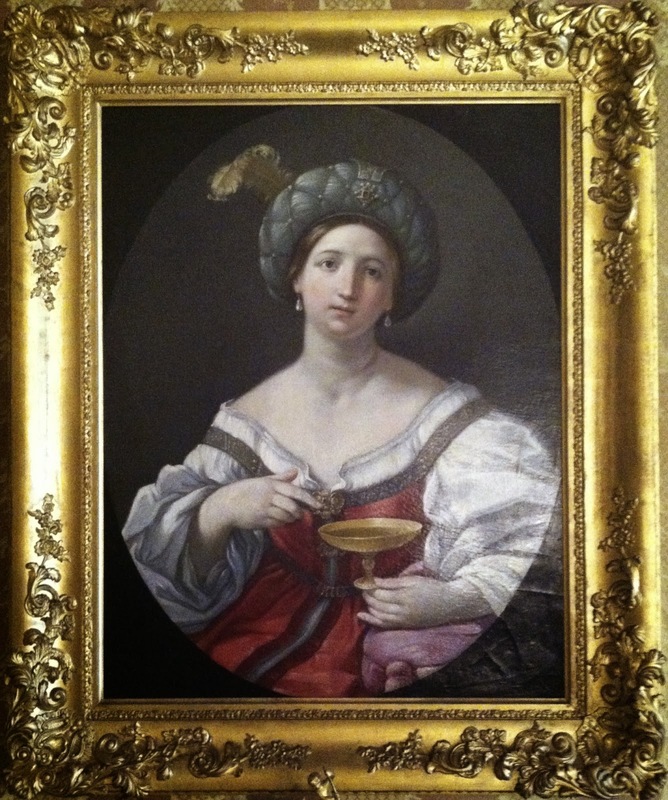 Her servants brought her a cup of vinegar, into which she placed one of her pearl earrings. The vinegar dissolved the pearl, and she drank the concoction—then was declared the winner. Ullman, Berthold L.. “Cleopatra’s Pearls.” The Classical Journal 52 (1957): 193. Welcome to the inaugural post of the Gibson House Museum's official blog. I'm Katie, a docent at the museum since May 2014. My background is in American Revolutionary history, so when I started working at this Victorian-era house museum, I had a lot of catching up to do. I was excited to delve into a new era of Boston's history, but I never imagined what a rich and complex history it was. 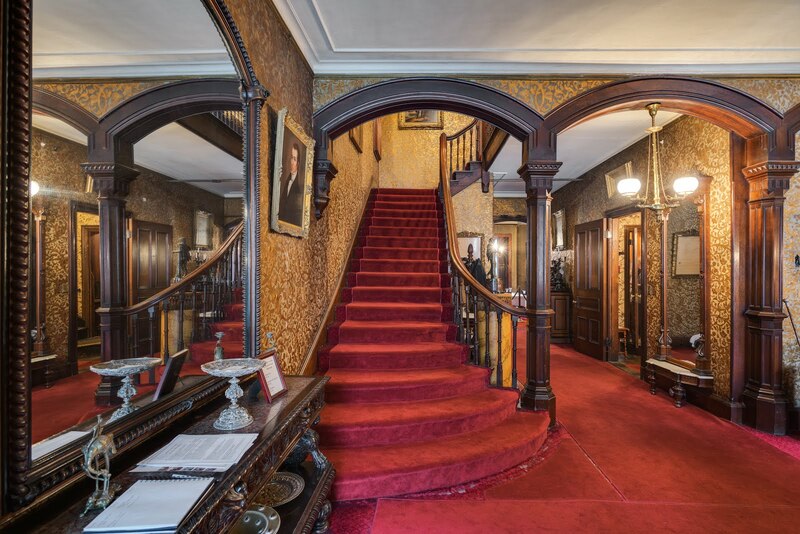 The Gibson House was occupied by three generations of the Gibson family, from 1860 to 1954, so I didn't just have to research the Victorian era, but later time periods as well. This museum requires an understanding not only of the family’s history, but also of architectural history, material culture, and preservation history, just to name a few areas. During the months I've been working here, I've learned an astonishing amount about all of these topics, but I've still only scratched the surface. The most rewarding part of working at the Gibson House is our visitors. The people who visit the museum are interested, astute, and ever-inquisitive. Their questions and comments push me to learn more every time I give a tour. Sometimes I get a group that I know would spend all day in the museum with me if they could. So I wanted to start a blog where I could share the stories and information that I can't always share on tours. 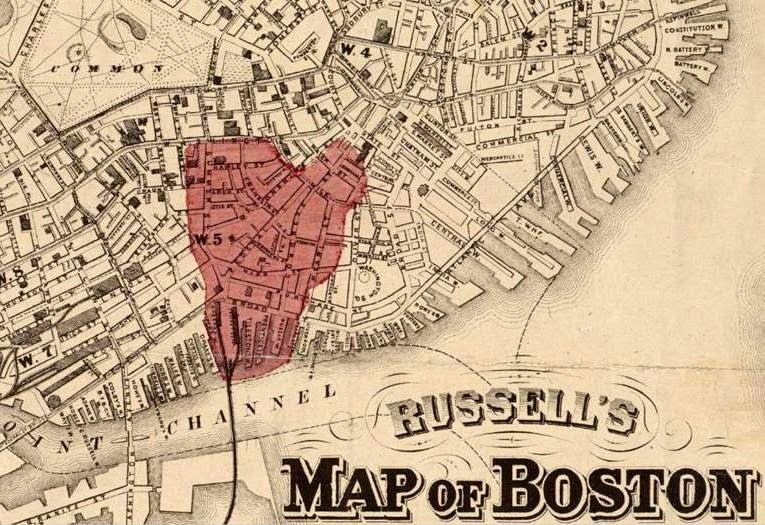 This blog is the result of my inquiries into the many stories associated with the Gibson House and Back Bay neighborhood. If you haven't visited the museum, or want to refresh your memory, please visit our website, www.thegibsonhouse.org, which includes a brief history of the house. And keep checking in with the blog, I’ll be posting something new every couple of weeks!